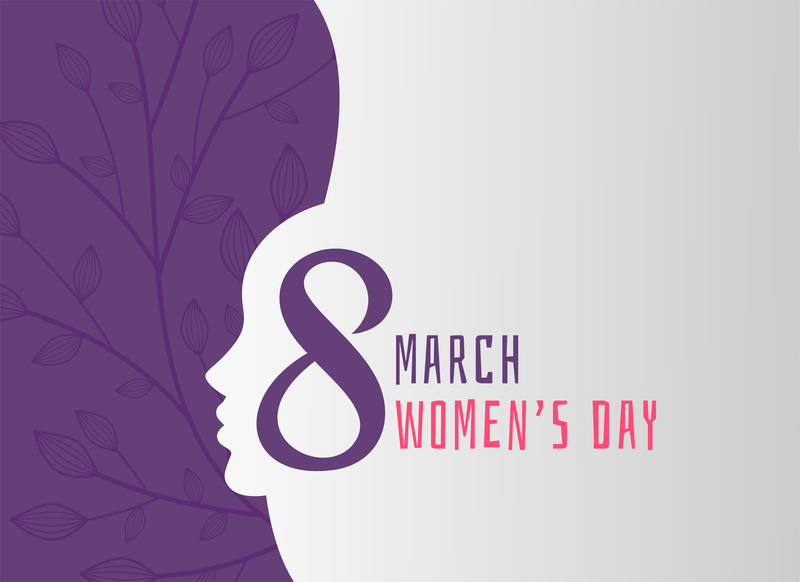 Today, March 8, marks the unofficial 110th celebration of International Women's Day. This day is not only a celebratory day, it's also a reminder of the work that's still left to do in gaining gender parity. While there are a million people and subjects we could've highlighted on this day, we decided to stay true to the Vanderbilt way of highlighting and celebrating the women entrepreneurs in our lives and the overall contribution they're making to our global economy. 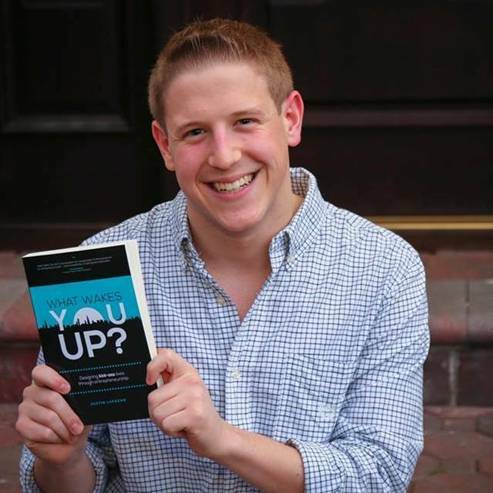 Justin Lafazan is an acclaimed entrepreneur, speaker, best-selling author and consultant with three companies under his belt at just 20 years old. The Founder of Next Gen Summit and best-selling author of What Wakes You Up?, has been featured in Forbes, USA Today,The Huffington Post, Inc. Magazine and more. Justin is on a mission to inspire the world’s young people to design the lives they want to live, through entrepreneurship.